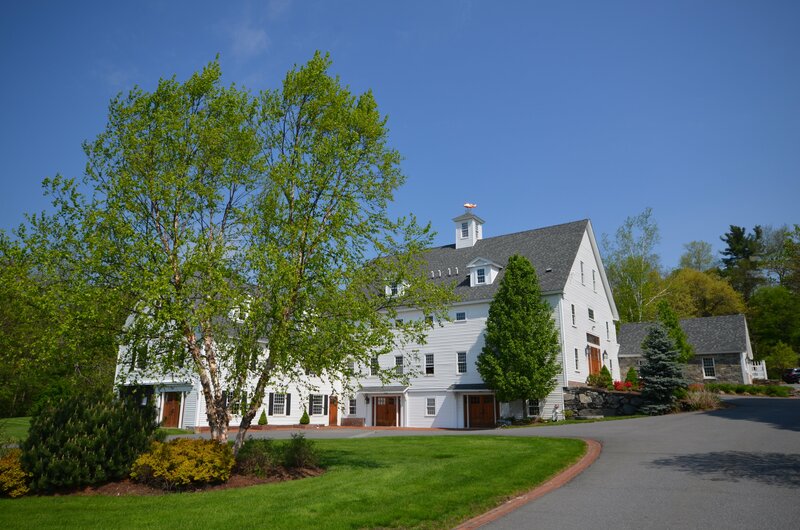 Have you ever driven past the 495 interchange towards Bolton’s historical center and admired the majestic white colonial residence and beautifully restored barn that is home to Bolton Global Capital? If so, you can thank founder and CEO, Ray Grenier. This historic property is a Bolton landmark and featured attraction of New England fall foliage tours. I recently sat down with Ray to learn about the history of this amazing property. 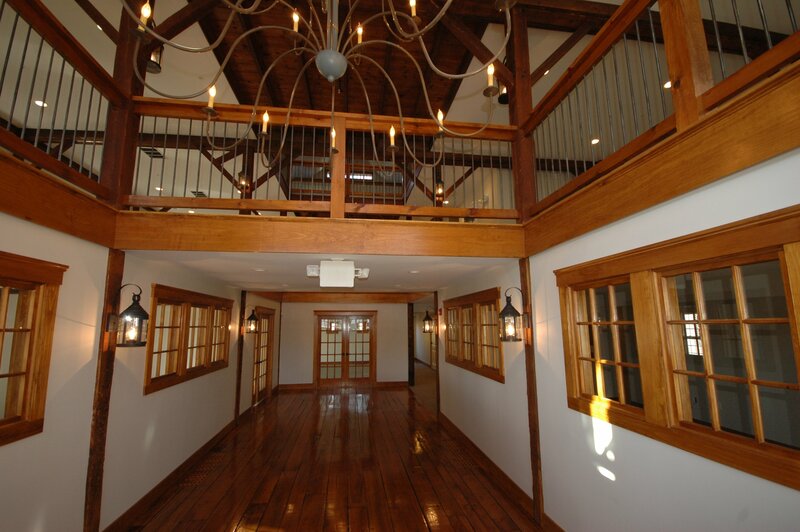 The residence and barn sit on 23 acres and includes several outbuildings that were originally built in 1784 by Samuel Blood, a Revolutionary War Captain in the Continental Army. Blood was a successful hat merchant and farmer in his later years. Ray bought the complex in 1997 with the intention of making it the home office to Bolton Global Capital, which, at the time, was housed at 563 Main Street. 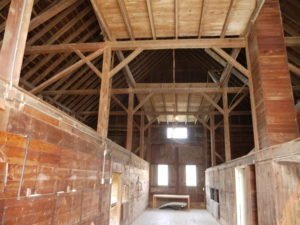 Since purchasing the property, Ray has completely renovated both the main residence and barn to make them the remarkable structures we see today. It was an extensive and costly renovation that included all new electrical, plumbing, installation of an elevator, and a state of the art gym for his employees. 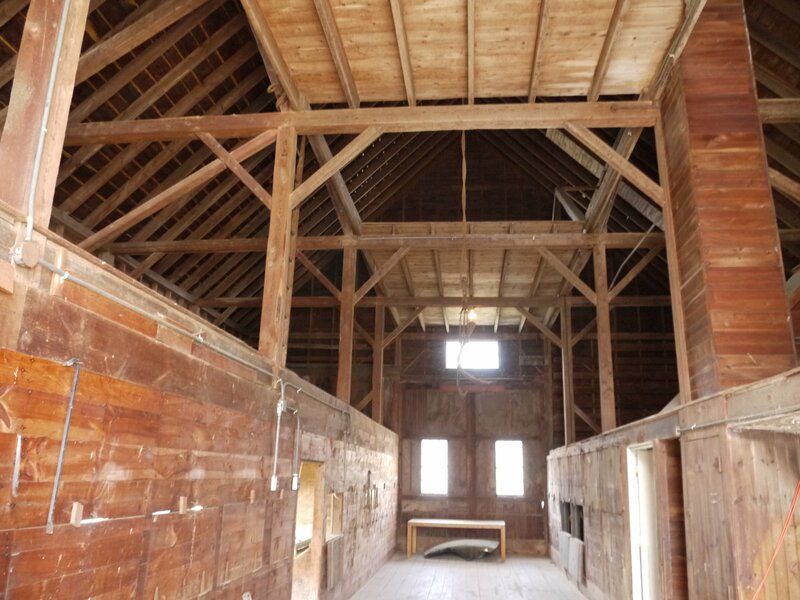 Ray managed to keep the buildings true to their original character and you can see evidence of that today in the offices that still resemble horse stalls. Bolton Global Capital provides independent wealth management services to a global clientele. Bolton Capital has grown its business from a small firm operating in the Boston area to a major institution with offices and clients across the US and around the globe. Today, the firm has more than 50 affiliated offices worldwide managing over $7 billion in client assets. 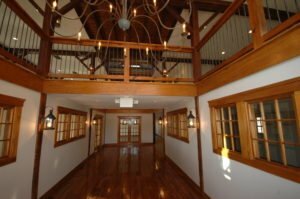 Ray Grenier and Bolton Global Capital has greatly enhanced the Character and Charm of Bolton by renovating this property, which is a gateway to the Community.